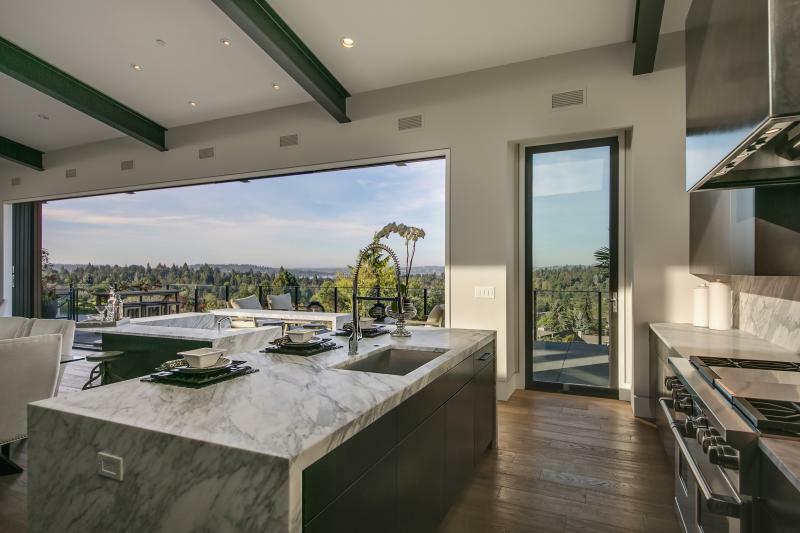 LaCantina Doors has announced seven winners of its 2018 annual Best of LaCantina competition. The winners won in seven design categories, including Best in Show, Best Rural Residential, Best Suburban Residential, Best Urban Residential, Best Commercial, Best Compact, and Most Innovative. Judges made decisions based on architectural excellence, creativity, and the transformation of a space. Best in Show for 2018 went to Norwalk, Conn.-based Beinfield Architecture, for its design of an entire wall of operable glass made from LaCantina’s Multi Slide System. The windows take advantage of natural light and open up to views of the Long Island Sound. The Best in Show winner wins travel and lodging at AIANY’s Archtober festival this year. 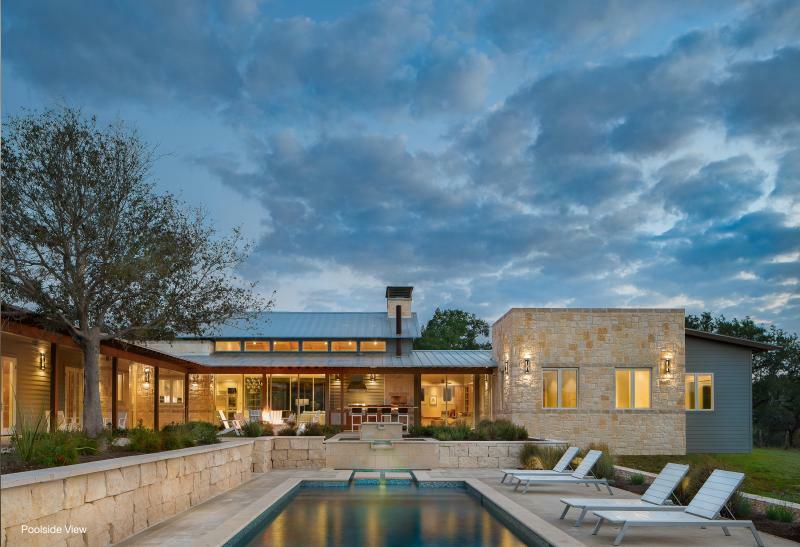 Craig McMahon Architects took home this award for the second year in a row, this time for the Piebald Ranch project in Texas Hill Country. Two Pocket Sliding Door Systems measuring 10 feet tall by 20 feet wide connect the indoor and outdoor spaces. The firm’s Corner Pocket House features a folding glass door system by LaCantina to open up two ends of the common space, allowing for abundant natural light, cross-ventilation, and indoor/outdoor flow. 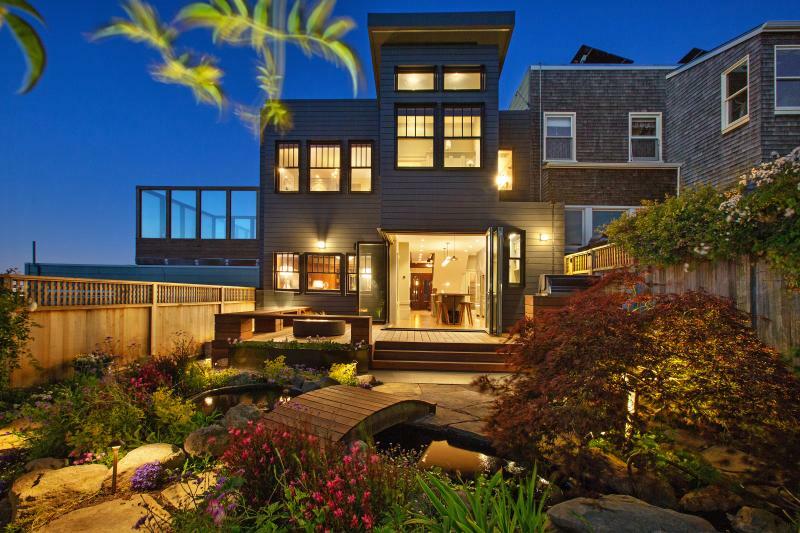 The Dolores Street project opened up the home to a previously underutilized backyard with a Contemporary Clad Zero Post Corner Folding System from LaCantina. LaCantina’s Folding System was used to open the Guest Home project to a water feature and Pacific Ocean view. The firm used LaCantina Folding Doors in a Lou Malnati’s pizza restaurant in Chicago to allow for indoor/outdoor dining. The Washington home uses the Pocket Multi Slide System to showcase views of the Puget Sound area.